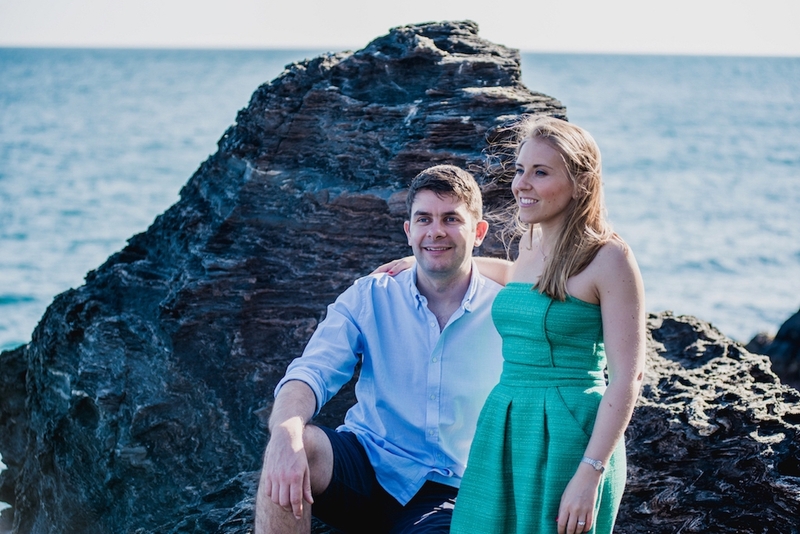 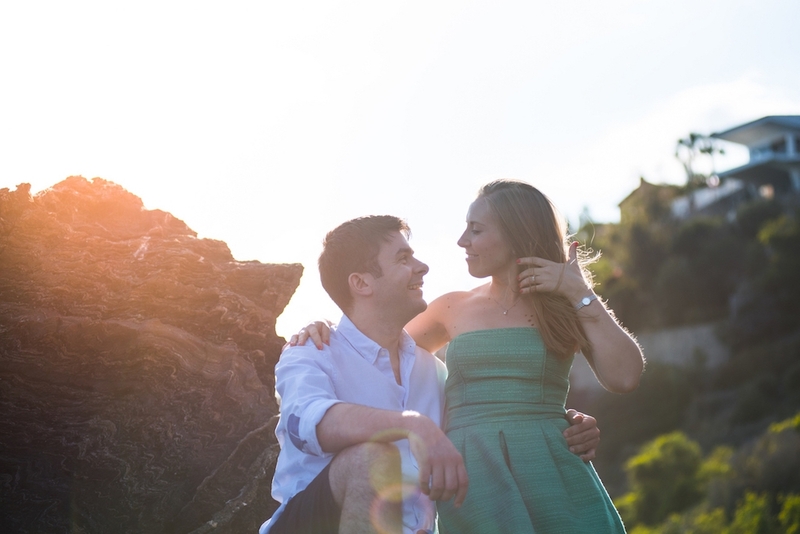 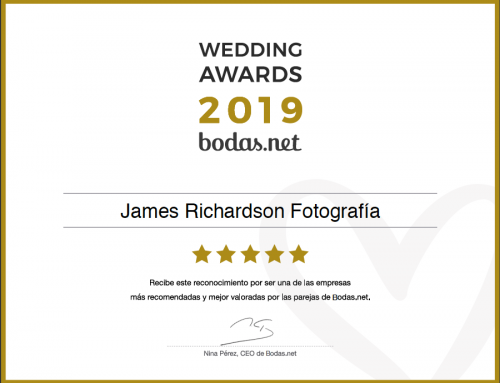 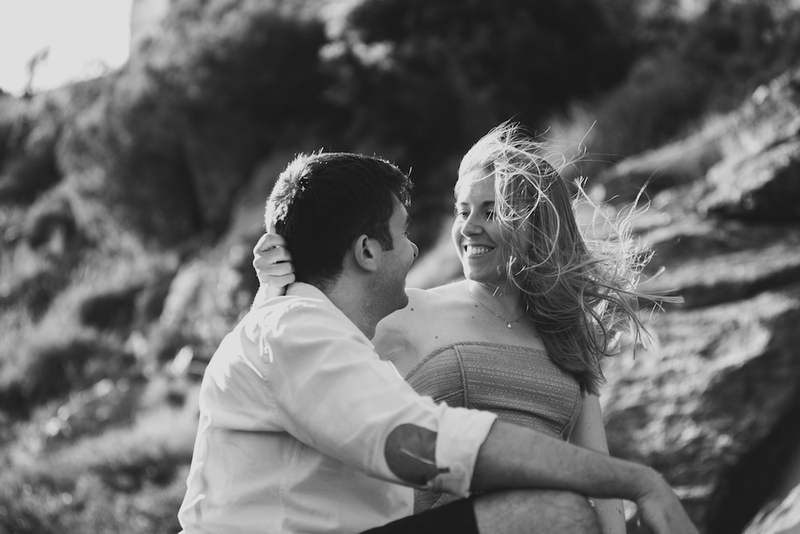 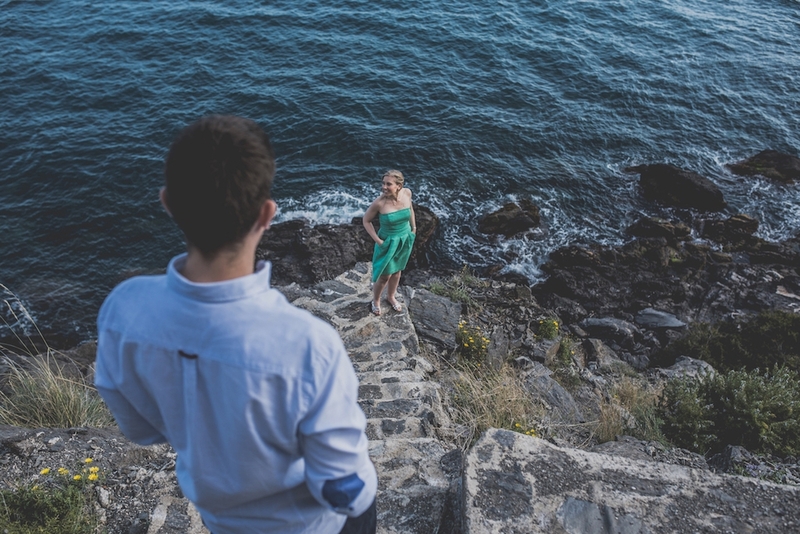 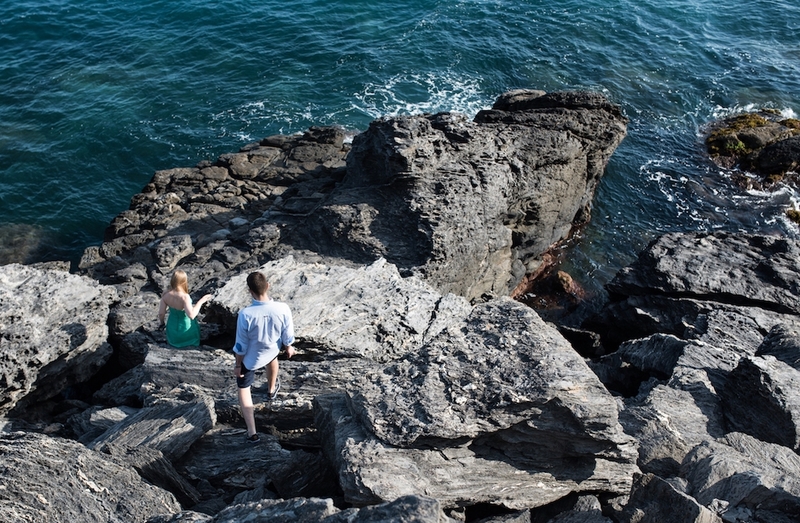 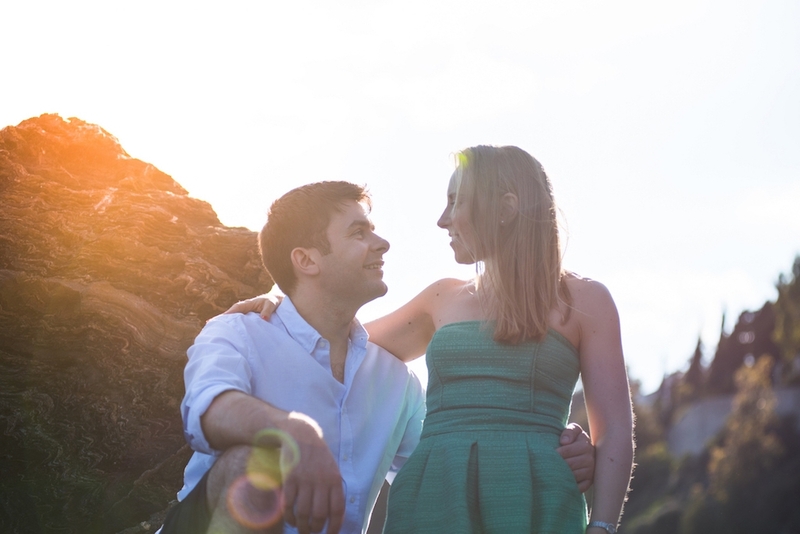 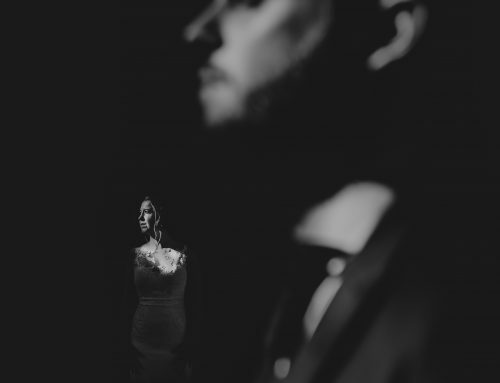 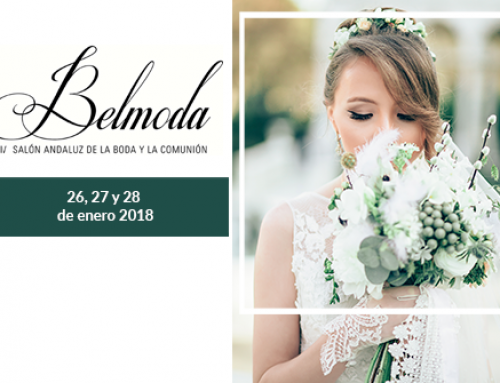 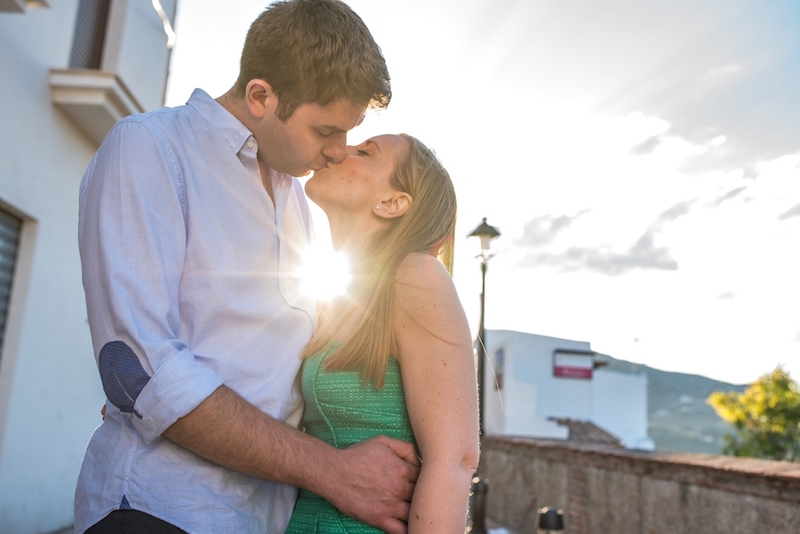 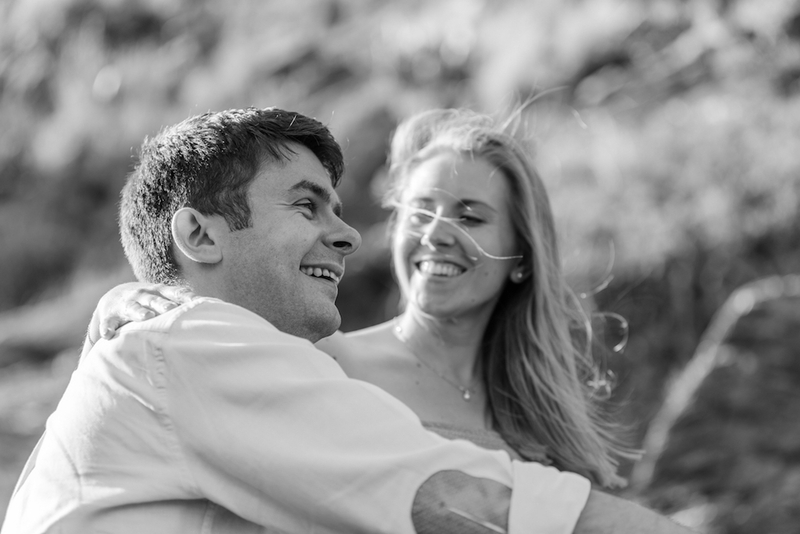 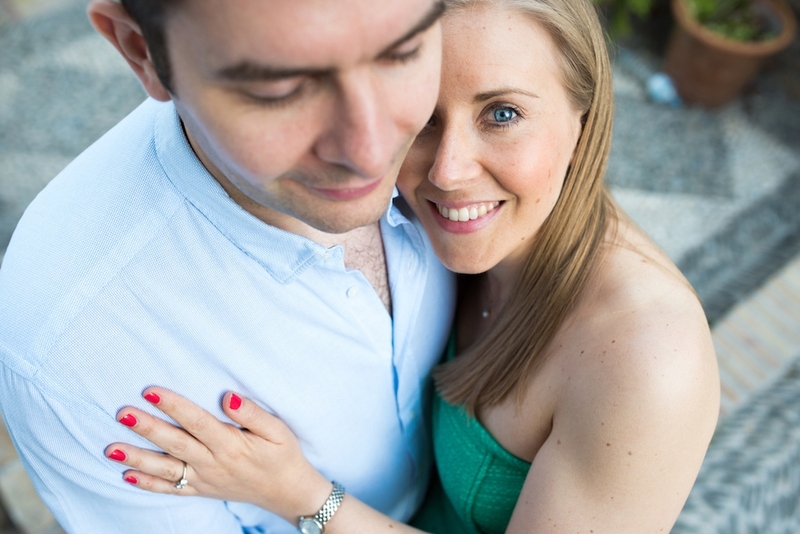 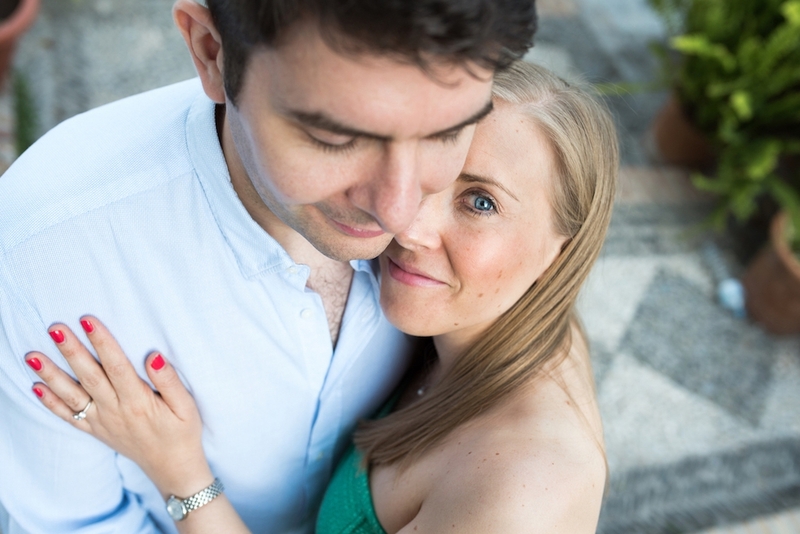 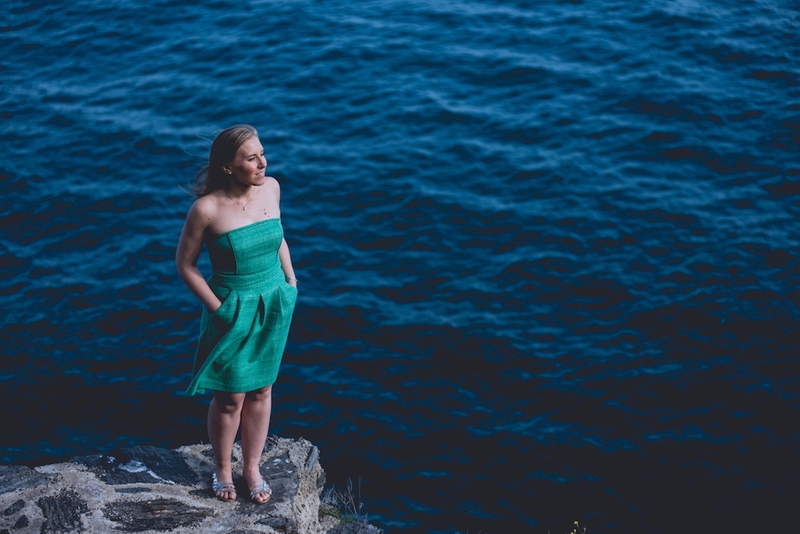 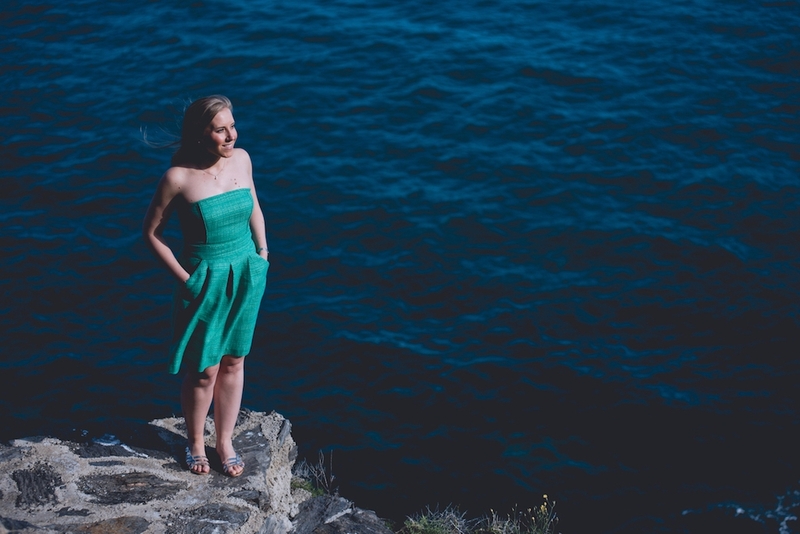 Our pre-wedding shoot (Pre Boda) with James Richardson Fotografia in Salobreña, Granada was fantastic. 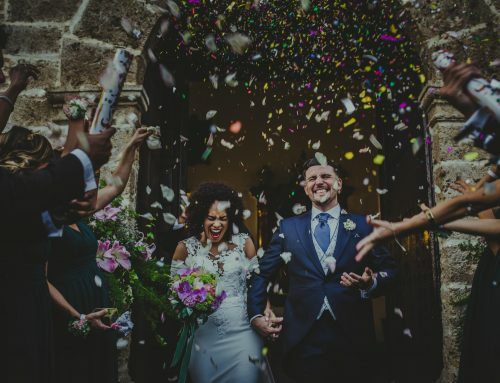 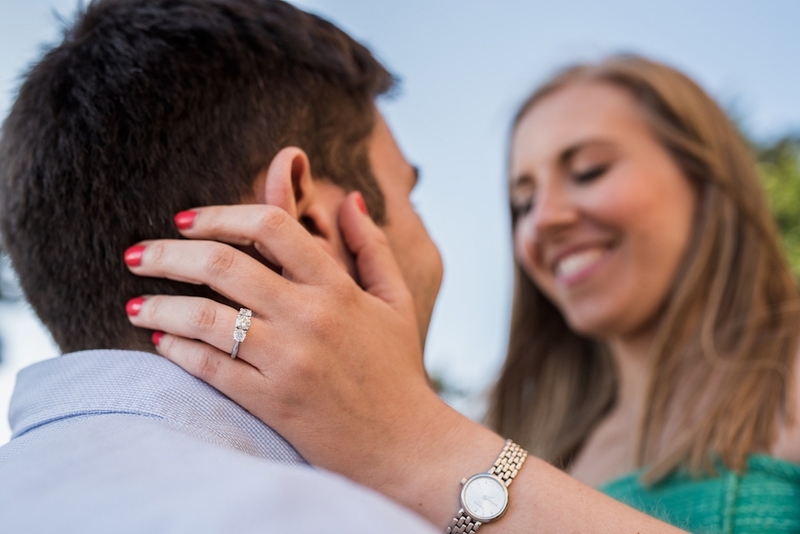 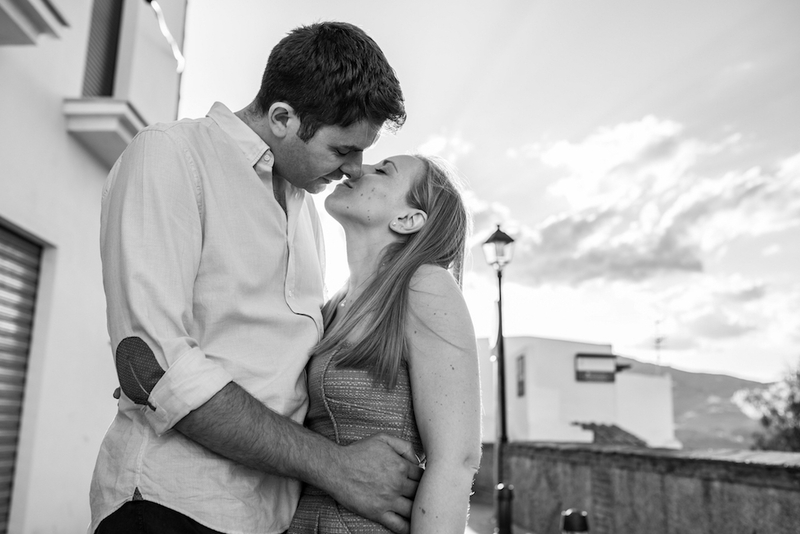 We were a little apprehensive at the beginning, as we are both camera shy, but James made us feel completely at ease and very relaxed. 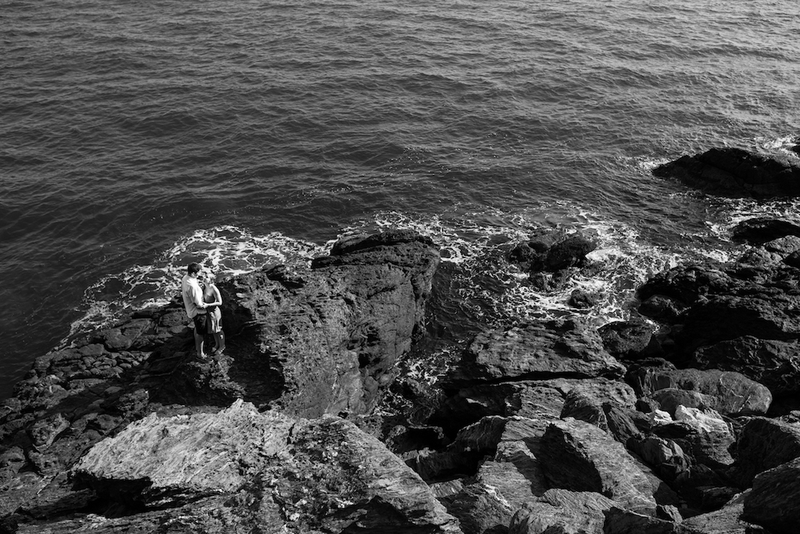 He took some beautiful and original shots that he showed us throughout the shoot, which was great because it helped us relax and gave us a good idea of the type of shots he was taking. 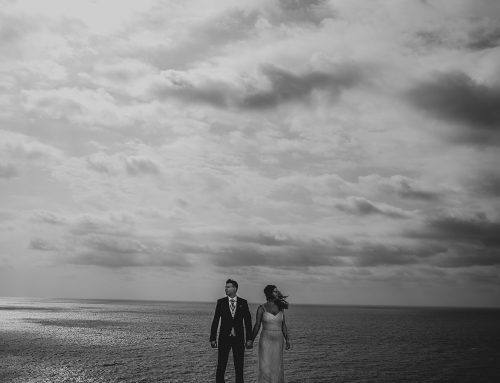 The end result is stunning, the best photos of us we’ve ever seen. 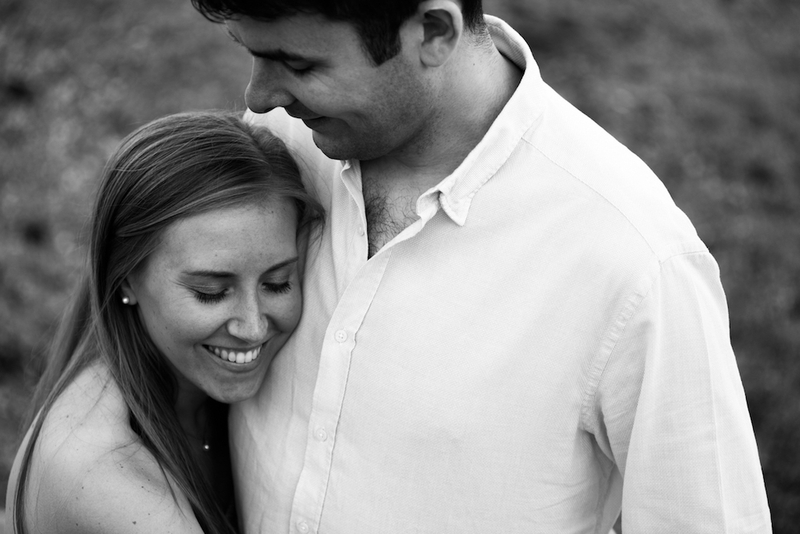 We cannot wait to see our wedding photos!